Matt's work blog | .NET development from London. 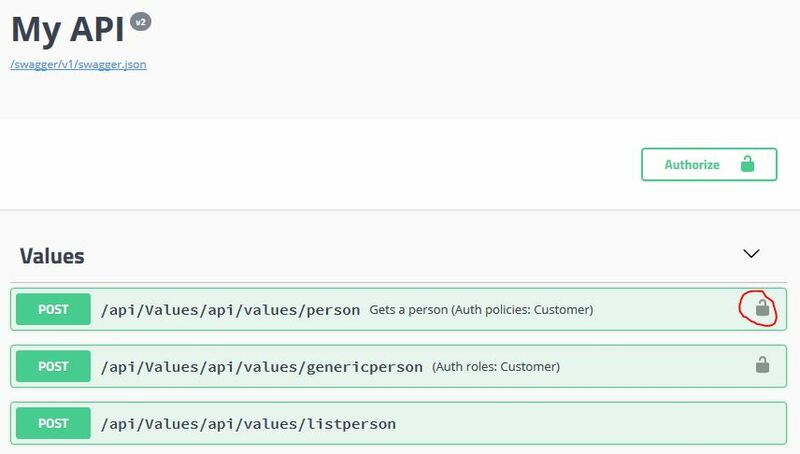 You’re writing a Web API with ASP.NET Core 2.1, and use EF Core as your ORM. // Create a new service provider. These work well when running integration tests, as it allows you to quickly setup a database for each test, independent of every other test. "Given a valid create application request"
"When an application is created"
"Then the response http status code is a 201"
"And the response should contain an id"
"And the database should contain the application"
How to verify the final step – “ThenTheDatabaseShouldContainTheApplication”? Firstly, you need to change the call to AddDbContext so that your DbContext is a Singleton (the default is Scoped). Since the DbContext is a singleton it’ll be the same one the system under test used, so we can query the DbContext for it directly. Often when I’m debugging builds or releases on VSTS, I will see that it uses the vstest.console.exe command line for running tests. Sometimes I need to run vstest.console.exe locally so that I can debug test run failures. If you don’t have VS2017 installed and you need to download it so that you can run it locally, you can find it in the Microsoft.TestPlatform NuGet package. Once you’ve downloaded the NuGet package, rename it from microsoft.testplatform.15.8.0.nupkg to microsoft.testplatform.15.8.0.zip. Then open it, and you’ll find vstest.console.exe in the tools\net451\Common7\IDE\Extensions\TestPlatform folder.